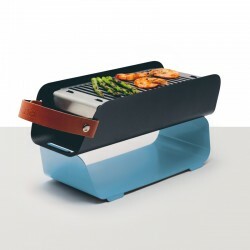 The perfect grilling solution where space is limited! 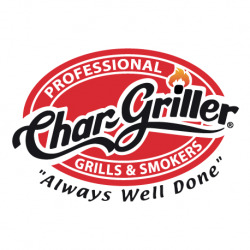 The Char-Griller Patio Pro packs a powerful grilling punch with every meal. 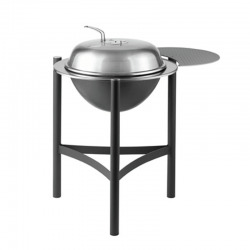 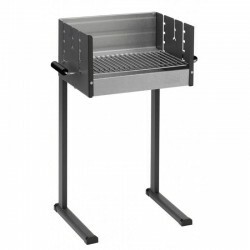 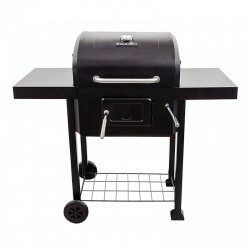 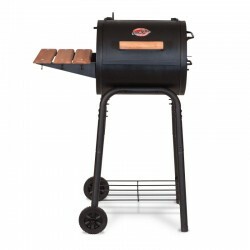 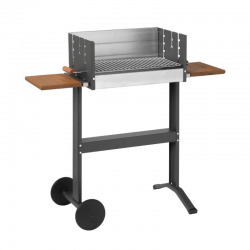 The barbecue features cast iron grates for even cooking, easy dump ash for easy clean up and double bottom construction for better heat control. 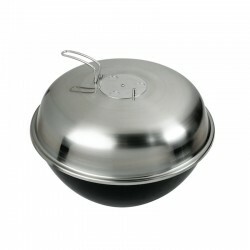 Conveniently provides 250 sq. in. 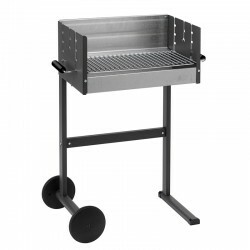 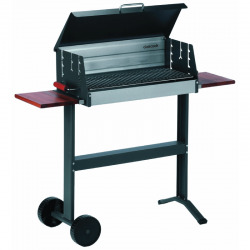 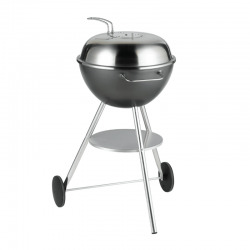 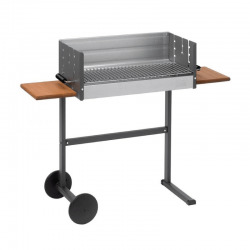 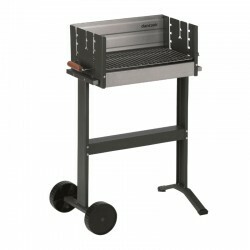 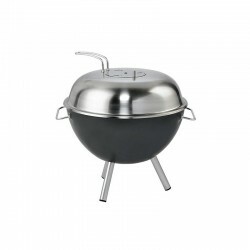 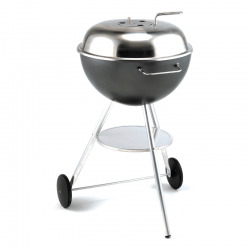 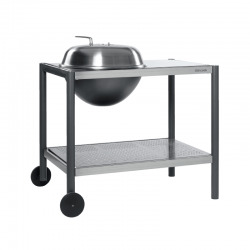 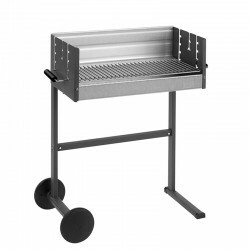 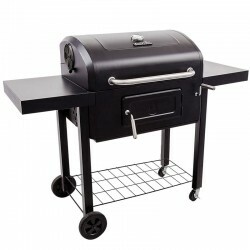 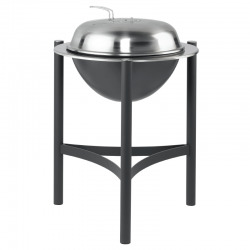 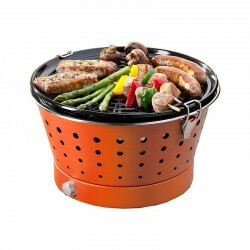 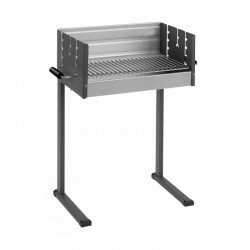 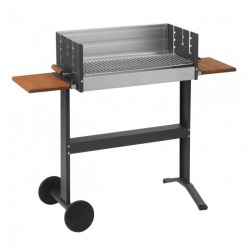 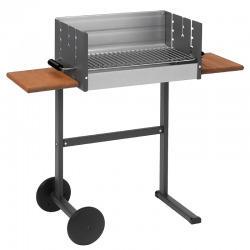 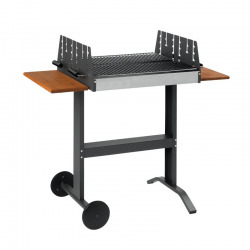 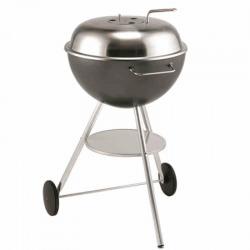 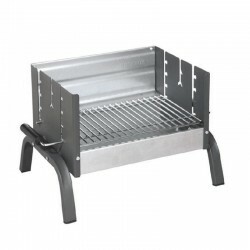 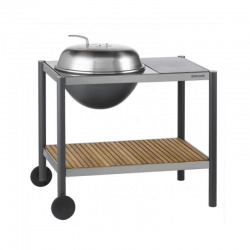 of grilling capacity delivering exceptional taste and functionality. 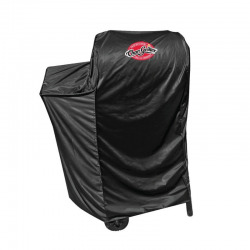 Protect your barbecue with the polyester cover (not included). 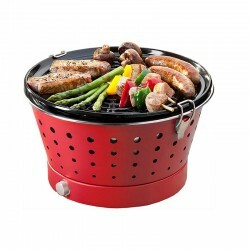 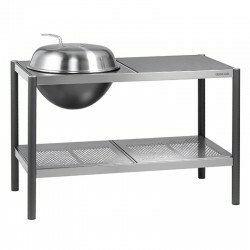 Body constructed of heavy gauge steel that provides years of cooking, coated with a special finish for a longer lasting color.